OUR APPLIANCE REPAIR SERVICE IS READY! We fix several appliance makes and models and we have repaired virtually all of them at one time or another to be honest! Our company has been around a while so we have seen many brands over the years. 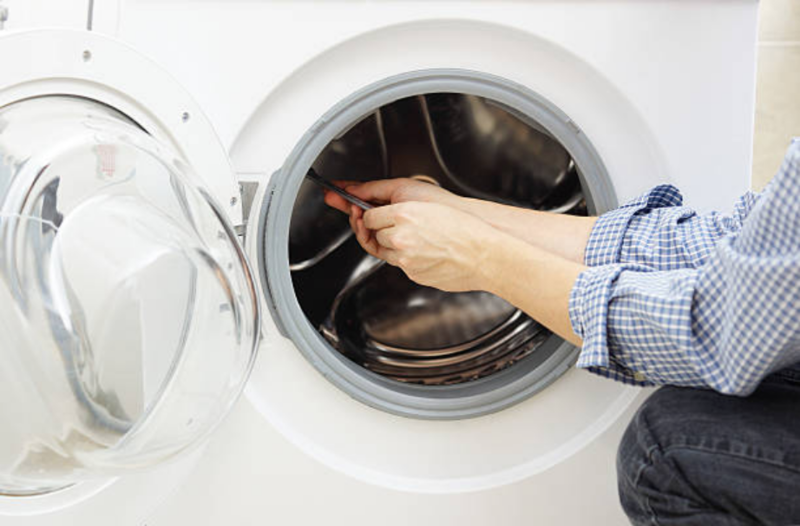 Our highly trained repairmen are always on the ball when it comes to the many makes and models you will find across many household appliances. WHIRLPOOL, MAYTAG, SEARS & MORE! If you don't see your appliance listed, visit our homepage. If it's not listed, don't hesitate to give us a call with your questions. Chances are, we just didn't add it to our list yet! There are hundreds of brands of appliances, so bear with us! Viking is a great brand, and very popular in the Stamford area. We are exellent at repairing all kinds of kitchen appliances. We usually hear our customers complaining that there is an issue with a certain brand, and they ask us if we can fix it. 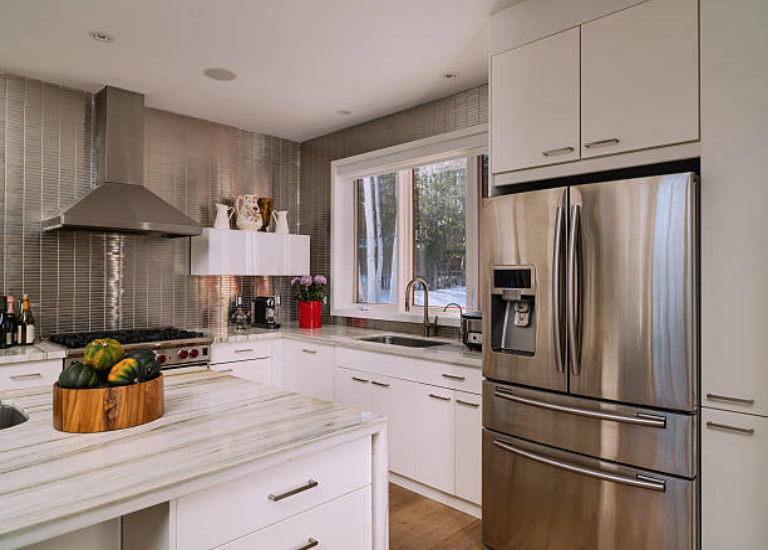 Brand certainly does effect the difficulty of repairs in most cases, so knowing which brand of fridge you own is an important fact to have on hand before you call. You can also look at your make and model number if you still have the manual, or you can find the sticker. If you need help locating this, let us know, and we will walk you through it! 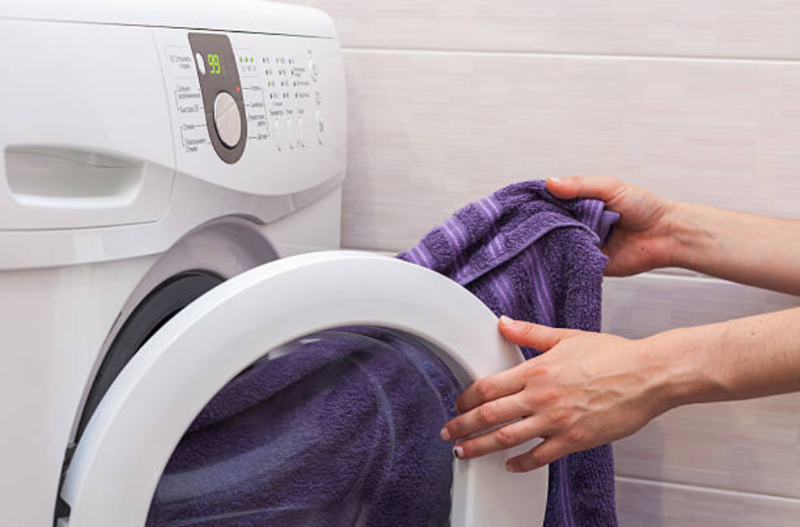 So everyone has heard of the LG Dryer, and we do get a lot of calls for LG dryer Repairs. We know it is a popular brand since it has been around for years and isn't a super expensive appliance. It is typically pretty energy efficient as well, which is always a plus. Unfortunately, sometimes this brand has a lot of issues overtime. Give us a call and help us diagnose your dryer over the phone, and you may just earn a coupon for 25$ off your repair! That's worth a few minutes on the phone, wouldn't you say? STAMFORD APPLIANCE REPAIR YOU CAN TRUST!